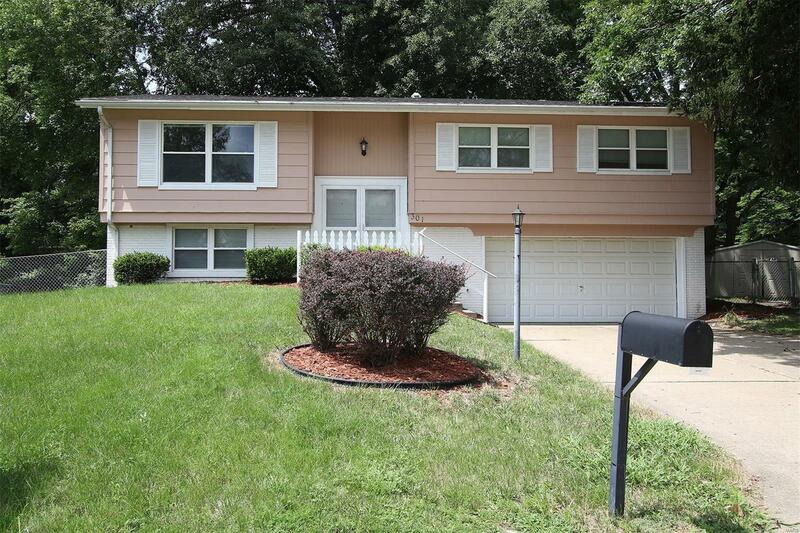 This move-in ready 4 bedroom, 2 bath bi-level has been freshly painted inside and out. Living room has a large window that lets in the natural light and flows into the dining room with wood floors. Kitchen has been updated with stainless steel appliances and oak cabinets. The 4th bedroom is located in the lower level that has a great family room with french doors that open to the large fenced in backyard. This home is ready for quick occupancy and just waiting for you to move in. Make the great move today!